Best viewed using Chrome, FireFox, or Edge. 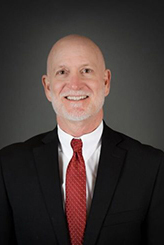 Gregory C. Smith has more than 30 years of progressive Information Technology (IT) professional services experience in consulting and executive management.  During this time, he has specialized in service delivery excellence, and the successful implementation of service management and project/program management best practices in accordance with a variety of service related frameworks and standards. 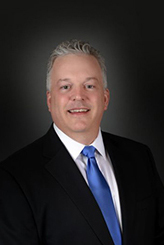 Sean T. Fromm has over 20 years of experience working collaboratively with clients to address business and mission requirements using Information Technology (IT) solutions. 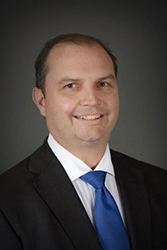 With global experience supporting a diverse group of commercial and federal IT customers, Mr. Fromm brings a unique perspective resulting from his knowledge and extensive experience successfully implementing industry recognized operational best practices. 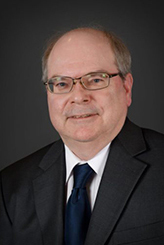 Clifton D. Sevachko has over 35 years of innovative information technology experience in operational and consulting roles for commercial entities as well as federal, state, local and foreign governments. 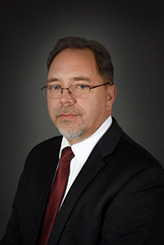 Mr. Sevachko has supported a variety of leadership positions including Program Manager for Joint Staff, Tiger Team investigation lead(s) at the Pentagon, CIO for L-3 STRATIS (now CACI NSS), and Enterprise Architect in support of the Nuclear Regulatory Commission. James D.  Nichols is an IT Professional with more than 27 years of progressive information technology professional services experience in IT Consulting, Systems Engineering, and Operations Management. His specializations include Data Center Management, Network Operations Management, and application of IT Service Management (ITSM) and Project/Program Management best practices in accordance with a variety of IT service related frameworks and standards. Paul Jung is an IT Professional with over 22 years experience managing large scale Security and Network Operation functions for numerous commercial and federal customers. His specialties include the development of practical solutions to complex security challenges and the ability to articulate complex solutions to senior leaders in practical terms; integrating on-premise security systems with cloud and hybrid cloud solutions; understanding and delivering on resilient perimeter defense with government mandated MTIPS, Einstein 3A, and DHS’s CDM. 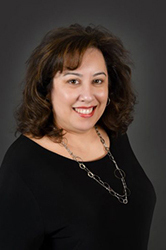 Celina Holler has more than five years of progressive experience leading a wide variety of corporate and strategic initiatives of various size and complexity in support of educational institutions, commercial organizations, and government contractors. 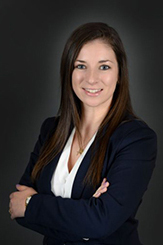 Ms. Holler has developed specializations in business development and marketing, federal proposal preparation, business process reengineering, program/project management, and contract performance objectives fulfillment, all in accordance with industry best practices. Christy A. McFerren has 30 years of information technology and business administration experience working in private industry and for the federal government. In addition to her expertise in HR management, other specializations include database application and Web site design and development,  and technical project management. Her strengths include interpersonal and corporate communication, marketing, and general human resource management. 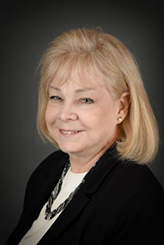 Pam Duffy has over 30 years of finance and accounting experience having supported numerous large and small organizations in the commercial and government markets. In her current role as G2SF Finance and Accounting Manager, Ms. Duffy oversees staff supporting a variety of business functions including AR/AP, Payroll, Job Costing, Contracts Management, Cash Management, General Ledger, Audit, and DCAA compliance. Mrs. Duffy has received numerous certifications and earned a college degree in accounting. Copyright © 2018 · G2SF, INC. | All Rights Reserved.